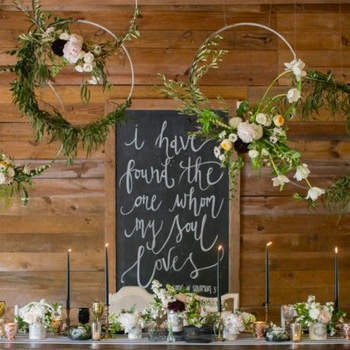 Discover the latest decorative trend - more rustic and authentic than ever. 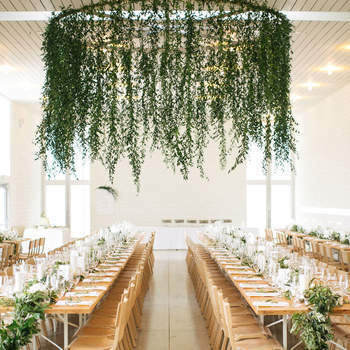 Take a look through the gallery! 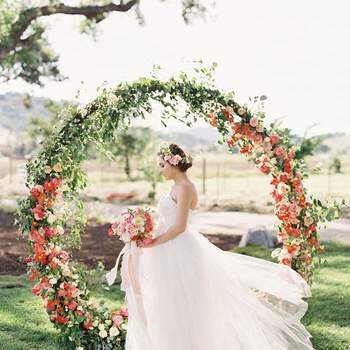 In recent years, wedding trends have changed significantly. 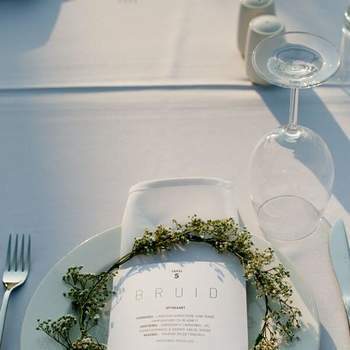 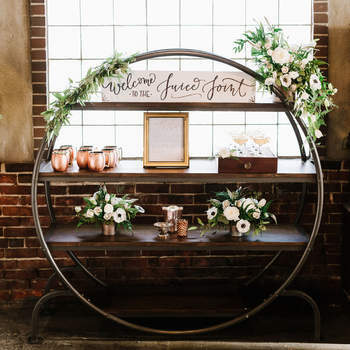 From wedding looks to wedding decor, the whole aesthetic of the big day has become something completely different to the traditions of the past. 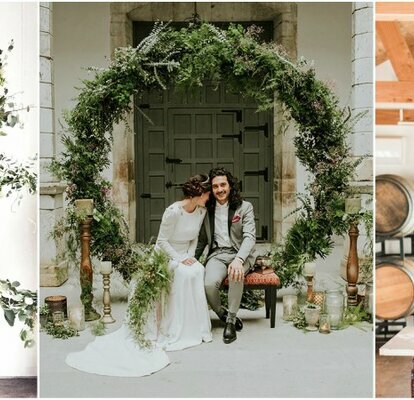 Every season we see bridal fashion reinvent itself, but it’s not only the textile industry that changes from season to season, it’s also the smaller, more unique, aspects. 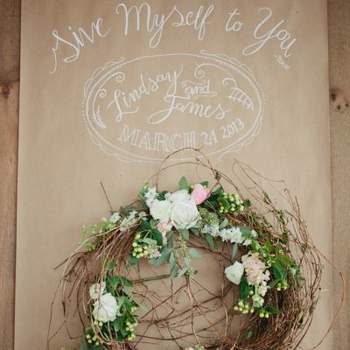 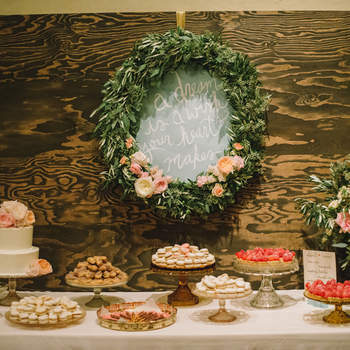 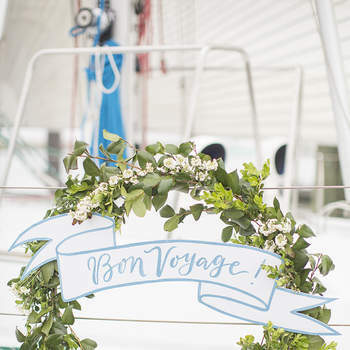 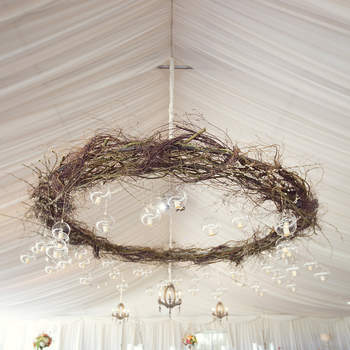 Decorative elements this season include rustic styles and details, which add an authentic touch to any ceremony. 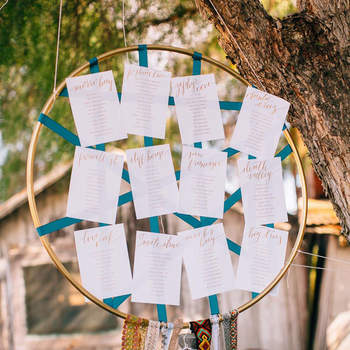 And it seems that for such a simple thing, it can actually give your wedding a unique touch to remember forever. 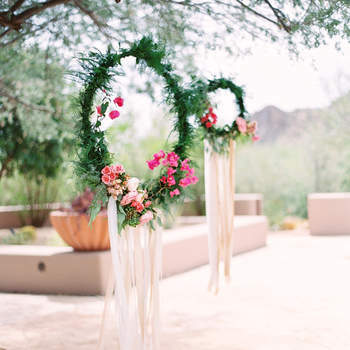 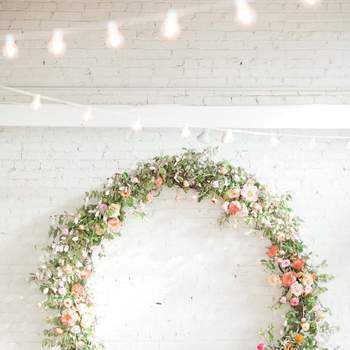 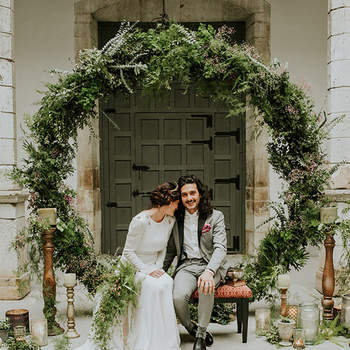 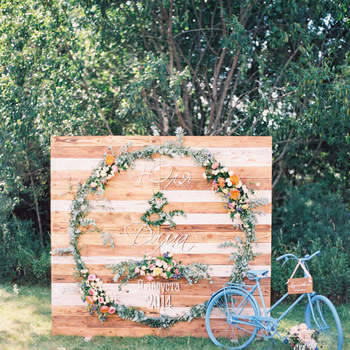 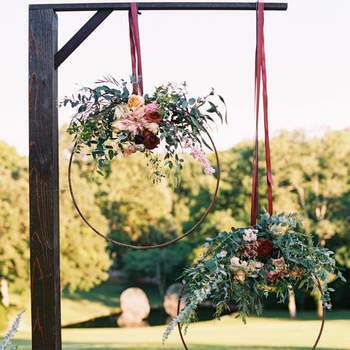 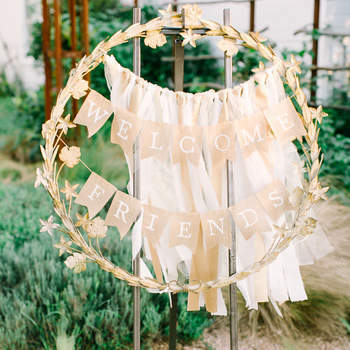 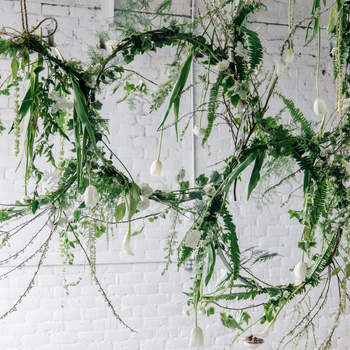 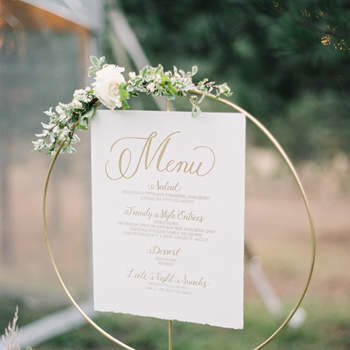 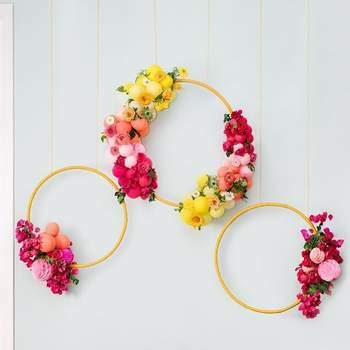 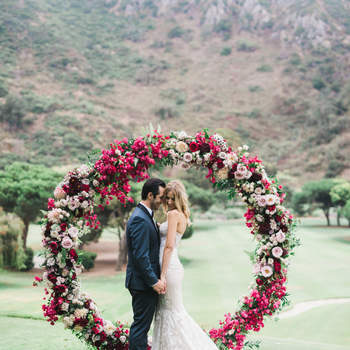 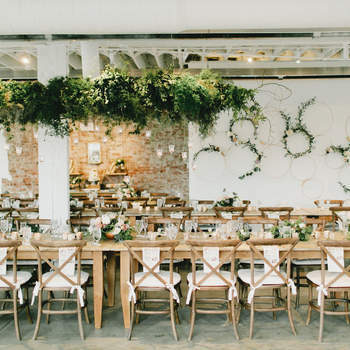 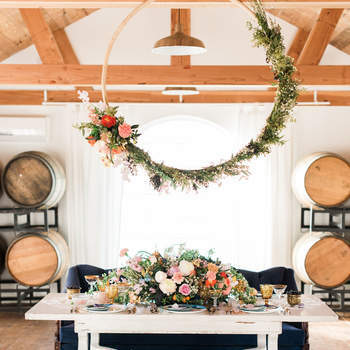 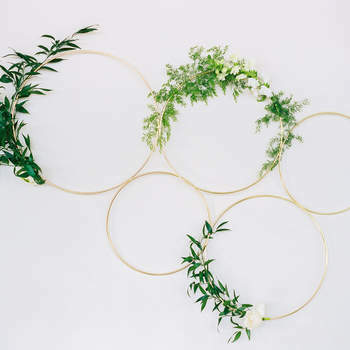 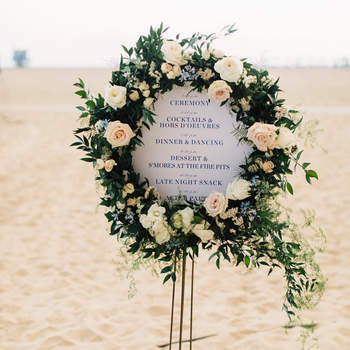 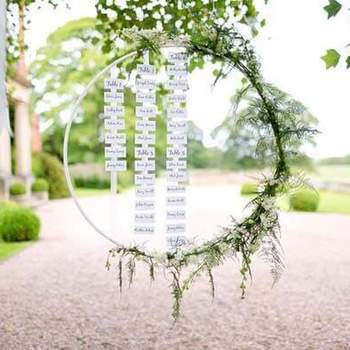 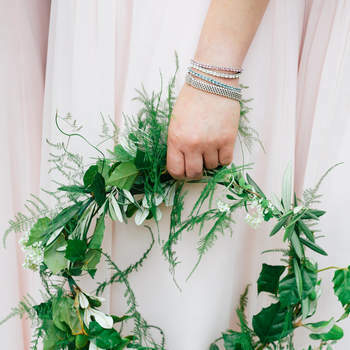 The hoops with flowers can be hung from the ceiling of the place of celebration making it a dream backdrop, or placed in the decoration of the ceremony, as an improvised altar in a charming garden. 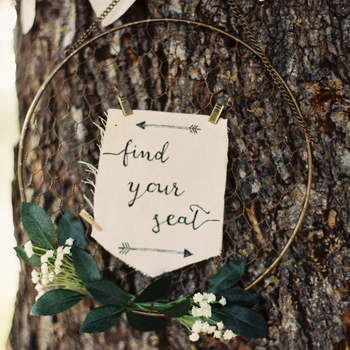 You can also use them to recreate the seating, centrepieces, and many other things. 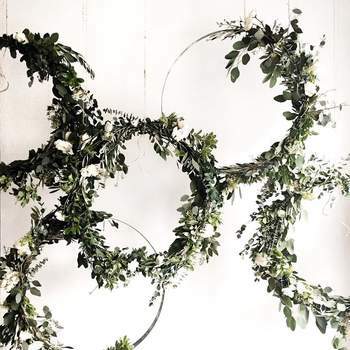 Don’t miss out on these beautiful decorative ideas… this trend is here to stay!